Demobee is a free slot game based on a fresh theme for the world of slot gaming. This theme is related to military personals. In fact, a Demobee is a person who has been released from active military service for some reason. Obviously, fitting this theme to a successful free slot machine is a difficult work. Thanks to the highly skillful developers from SGS Universal, that challenge was successfully conquered. This is a free slot game with 5-reels, 3 rows and max 20 active pay lines. The number of pay lines per spin actually can be changed if necessary. That decision is up to the player and one can choose active pay lines per spin from between 1 and 20. The amount of line bet also can be changed from 0.01 coins to 5 coins per spin. Changing these two settings also changes the amount of total bet from between 0.01 coins to 100 coins. 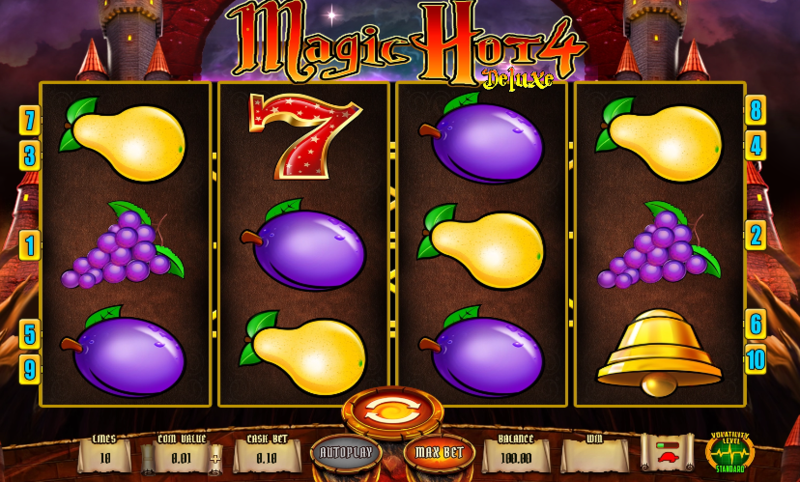 Actually all these changes are available at the control panel of this amazing free slot online. The control panel is also the key to open the pay table and the very interesting mini card game which is capable of multiplying wins. Anyway, playing this card game also has a risk of losing the prize entirely. Graphics and animations of this free slot are quite attractive and high in quality. The set of symbols mostly has theme related symbols. 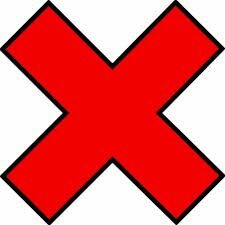 Apart from these there are also some letter symbols as well. Apart from these regular symbols, this free slot also has 3 special symbols which are capable of boosting wins.